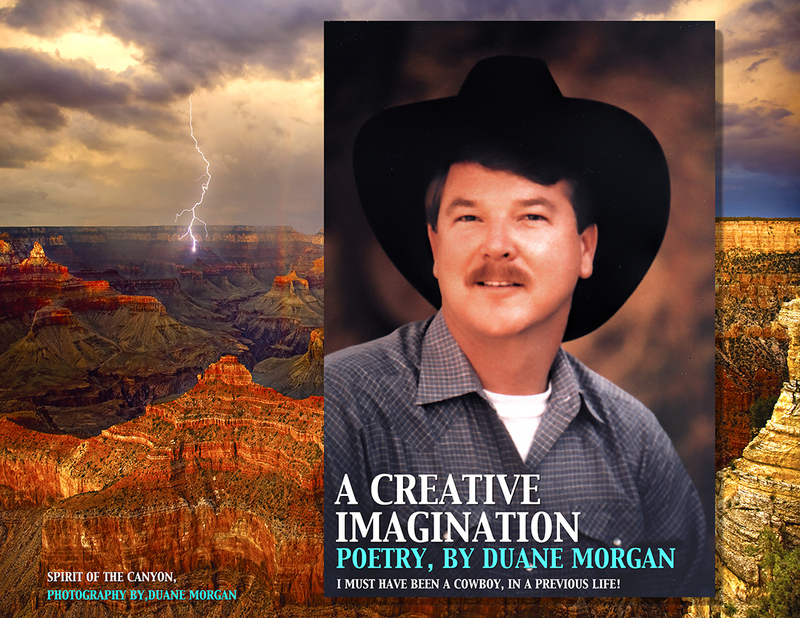 Duane Morgan just released a book of his poetry called "A Creative Imagination". 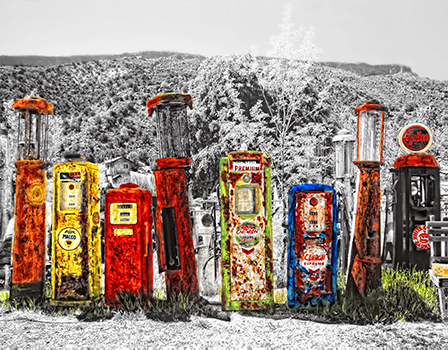 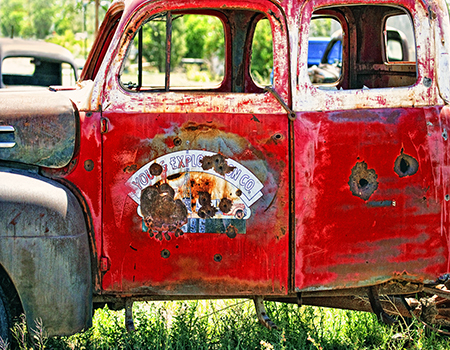 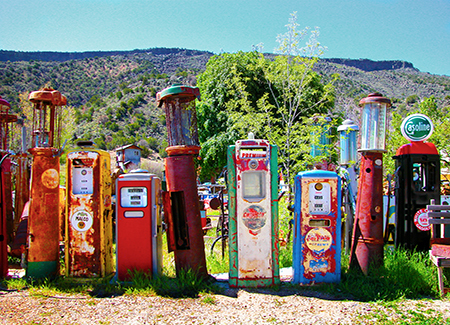 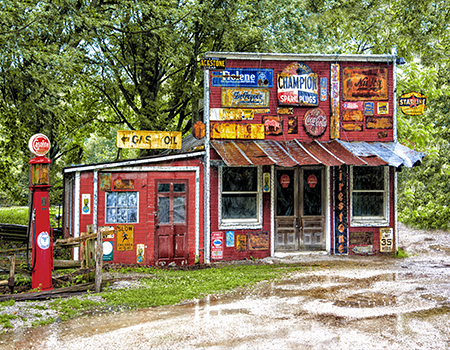 "Auto , Truck , Gas and Oil Stuff"
why not use these Old Yard Art, found from across the country. 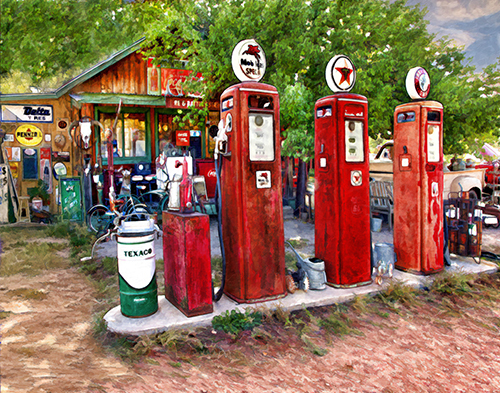 and mounted, using brushes, each canvas has a hand texture applied. 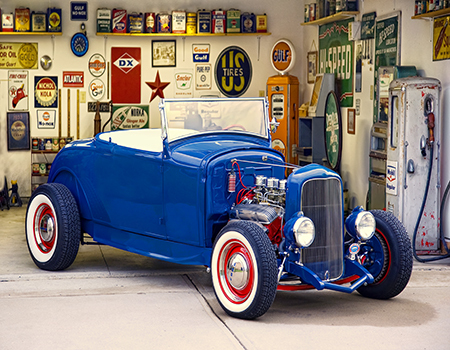 making each canvas a unique work of art. 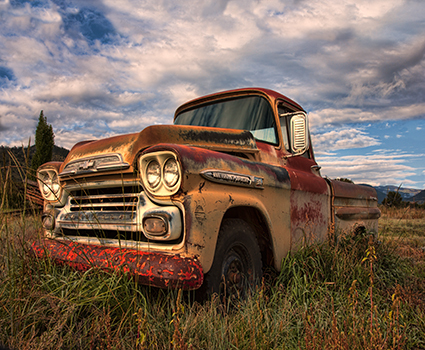 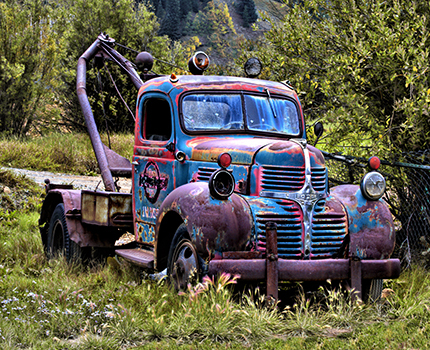 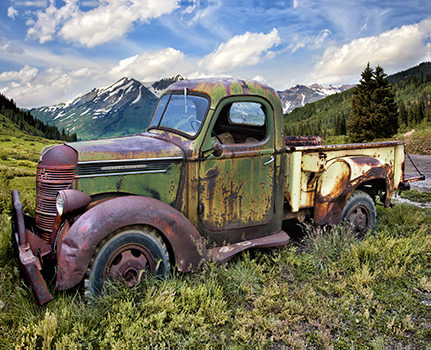 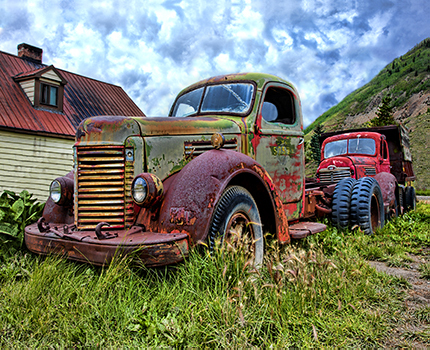 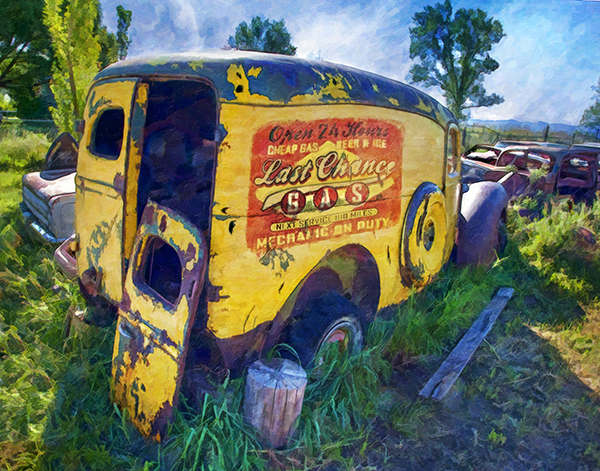 We call these Old Trucks lost in Time, "Yard Art"
everytime you change the lighting on their images. 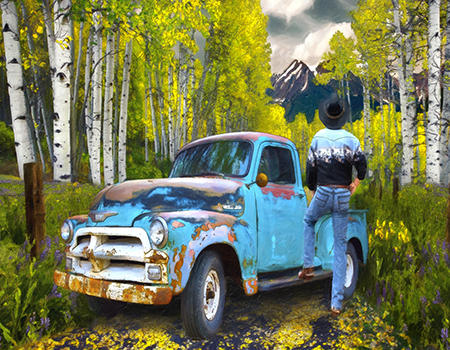 so call one of our Art Consultants today ! 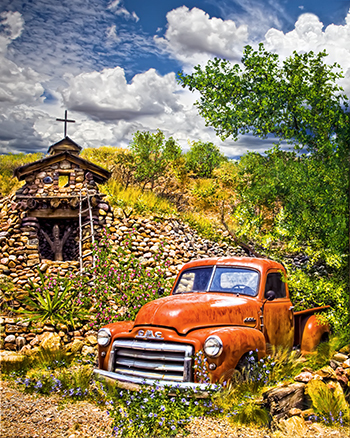 "Eclectic Image Gallery of Sedona"
All Photographs and Text are Copyrighted 2013 by Duane or Elaine Morgan. 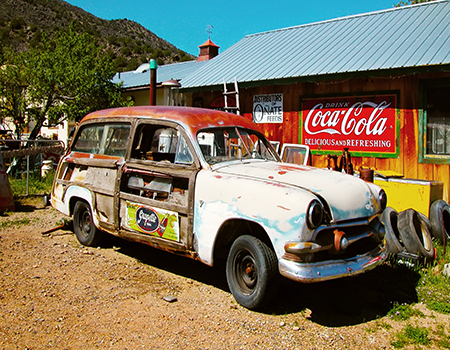 VIOLATION OF THE UNITED STATES AND INTERNATIONAL COPYRIGHT LAWS.